Josh Domingues aims to divert food from landfill and into someone's fridge. "It's easier to build a business now than it used to be," Mr. Dominques says. "I learned that the average grocery store is throwing out perfectly good food, anywhere from three days to months before the best-before date." What if a grocery could upload a picture of the food it was about to toss, mark down the price and send messages to willing customers' phones about quick deals? "If I could see the deal, pay through my phone and pick the food up that day, I'd shop that way all the time," he says. Since launching in January, 2017, Flashfood has partnered with two Canadian grocery chains – Vaughan, Ont.-based Longo Brothers Fruit Markets Inc., generally known as Longo's, and Ottawa-based Farm Boy – in three cities and six stores. "That's just the beginning," Mr. Domingues says. He's already setting his sights on exporting his tech-based service. "Being in Toronto is easy because I can jump on a plane and get nearly everywhere in the U.S. quickly. Nevertheless, we're going to open an office in the U.S. to reduce some of the friction we might experience in dealing there from another country," he says. Flashfood allows a grocery to upload a picture of the food it is about to toss, mark down the price and send messages to willing customers’ phones about quick deals. The ability of small- and medium-sized enterprises (SMEs) like Flashfood, which has 13 employees, to thrive as exporters is increasingly important to Canada's economy, according to research from the federal government's Innovation Canada. "Innovation is often thought to be synonymous with high-technology inventions, but innovative business behaviour encompasses a broad range of practices, including technological inventions and operational optimizations, to turn creative ideas into innovations," Innovation Canada says. Federal data shows that in 2014, 61.4 per cent of SMEs that were exporters were innovating companies, by the government's definition. SMEs that innovate have another advantage right now – they have less at stake from the outcome of difficult negotiations with the United States and Mexico over the future of the North American free-trade agreement (NAFTA). 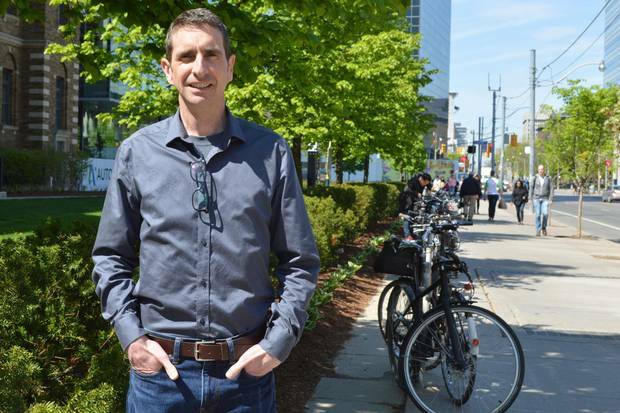 "Our clients don't seem to be worried too much about changes to existing trade agreements," says Jon Dogterom, who leads Cleantech Venture Services at Toronto's MaRS Discovery District innovation and commercialization hub, and works with innovative SMEs. "What these companies are doing is relatively new, and all of them are working to make businesses survive with or without agreements," he says. A rollback of NAFTA might benefit some innovative Canadian companies in some ways, says Gimmy Chu, CEO of Nanoleaf, a Toronto-based company that makes smart lighting, which integrates with smart-speaker home hubs such as Apple's Siri, Google Home and Amazon's Alexa. "If NAFTA's work visa situation changes, that will only further push more startups to choose Canada as the preferred place for setting up their business," Mr. Chu says. Mr. Domingues is eager to expand Flashfoods into the U.S. and beyond for another reason – to him, staying only in Canada can be limiting. "As a whole, we're a conservative group of people in this country," reluctant to become early adapters to an idea like a food-waste sales app, he says. "Specific to what we're doing, the market is much quicker in the U.S. Canada lags in innovation; Canada lags in technology. We feel that we'll be able to move more quickly in other countries than we're able to move within our own country," he explains. "Our sales strategy is likely going to be more aggressive when we move into the U.S., and we're going to be that way when we move into Europe." 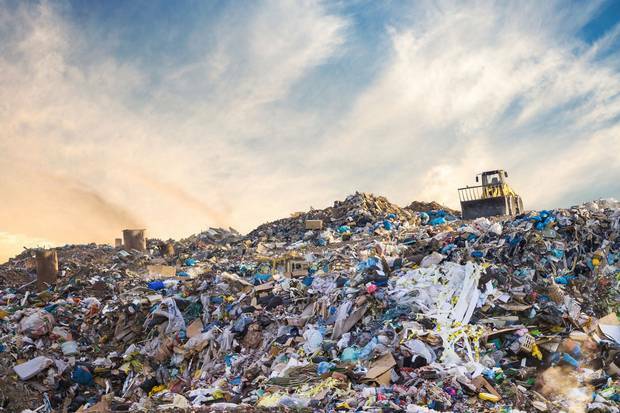 When food gets pitched into a landfill, it rots along with other garbage, starved of oxygen, and when it decomposes, produces methane, a greenhouse gas. 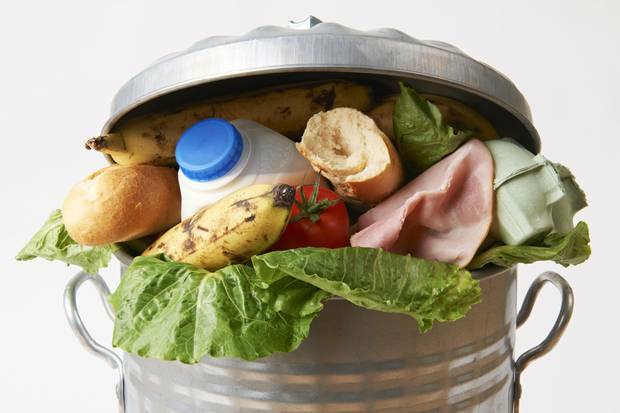 He notes a statistic he picked up from an issue of National Geographic which said that, "If international food waste were a country, it would be the third leading cause of greenhouse gas emissions, behind the U.S. and China." This is because when food gets pitched into a landfill, it rots along with other garbage, starved of oxygen, and when it decomposes, produces methane, a greenhouse gas. Mr. Domingues is therefore proud that by August, 2017, Flashfood managed to divert the equivalent of more than 5,500 meals from landfills "and into the bellies of hungry people." In addition to minimizing wasted food, this diversion eliminates roughly the equivalent greenhouse gas emissions of driving a car 10,000 kilometres, he says. So, for Mr. Domingues, Flashfood is not only a good potential export, it's also a good cause.